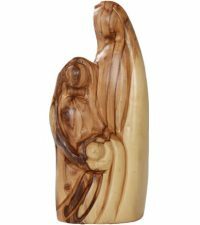 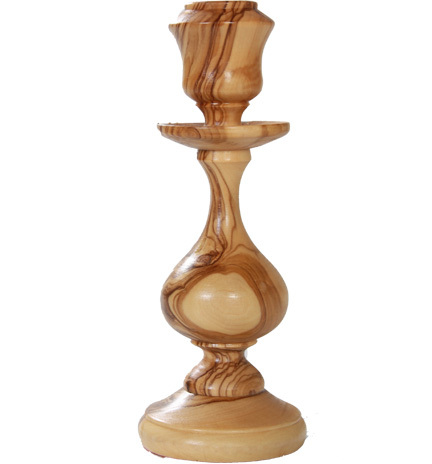 DescriptionBeautifully crafted from olivewood, and polished to a light sheen, this olivewood candlestick is a wonderful gift for anyone who burns candles. 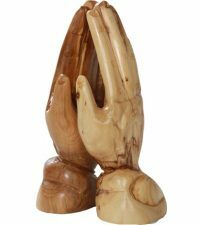 Candles, oil lamps, and even simple fires have long been used as a symbol of prayer; and gazing at a candle’s flame can help to intensify the experience of praying or meditating. 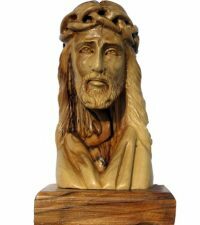 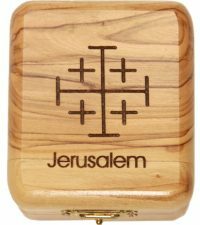 Just right for home use, and very nice for sanctuary use as well, this simple yet lovely wooden candlestick displays the natural colors of the olivewood, while reminding us that Jesus is the Light of the World, and while adding a little piece of the Holy Land to any room – you can even use this on the kitchen table!